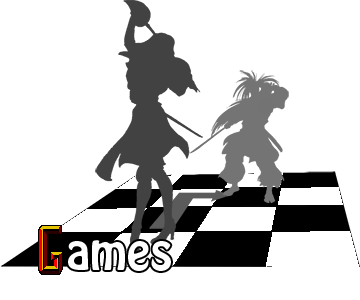 Downloadable content for the console versions. 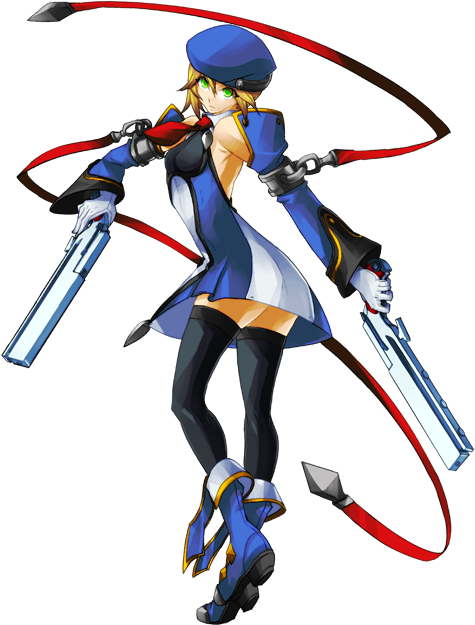 Also available in Arcade re-release BlazBlue: Continuum Shift II and BlazBlue: Continuum Shift Extend. 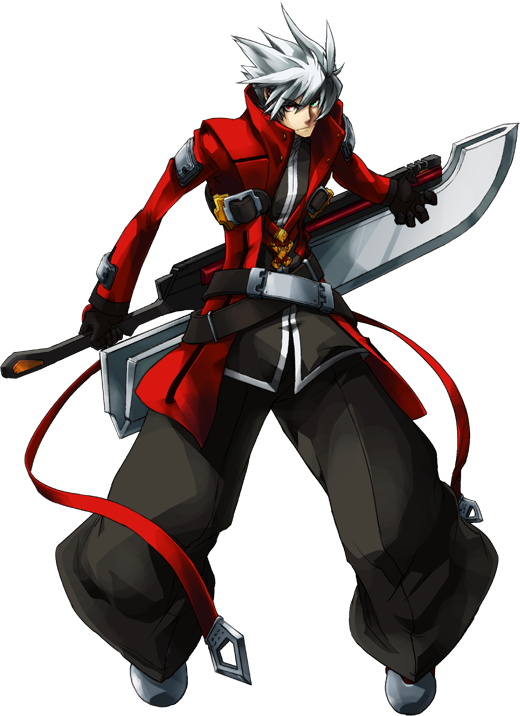 Exclusive to the home versions and Arcade re-release BlazBlue: Continuum Shift II and BlazBlue: Continuum Shift Extend. 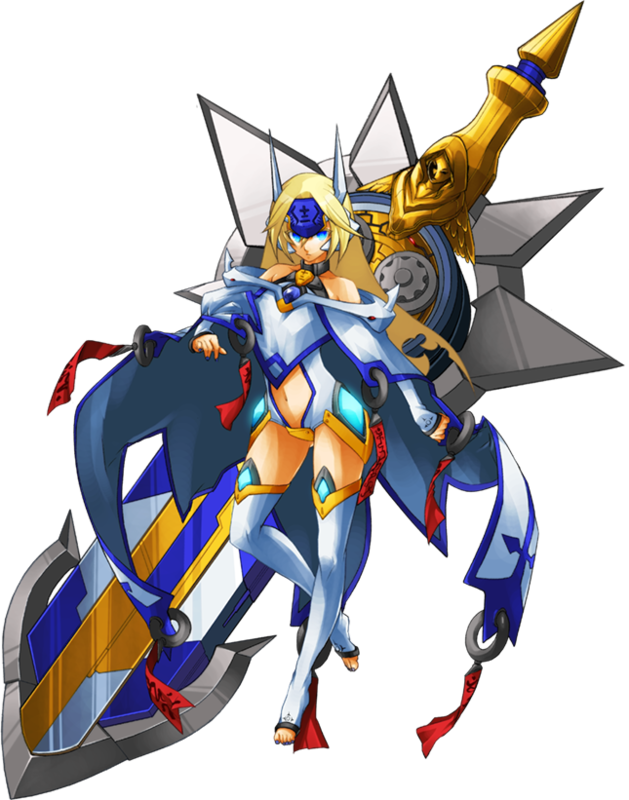 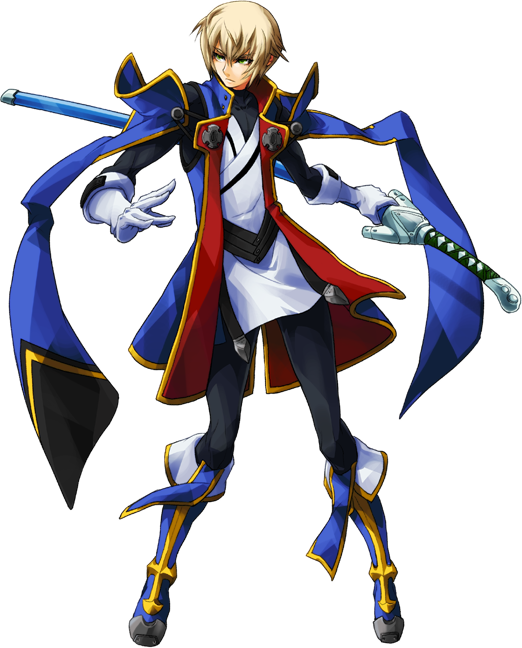 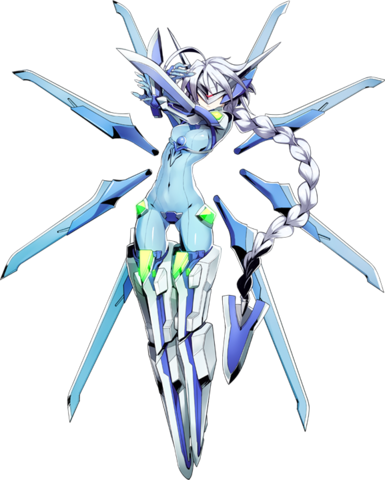 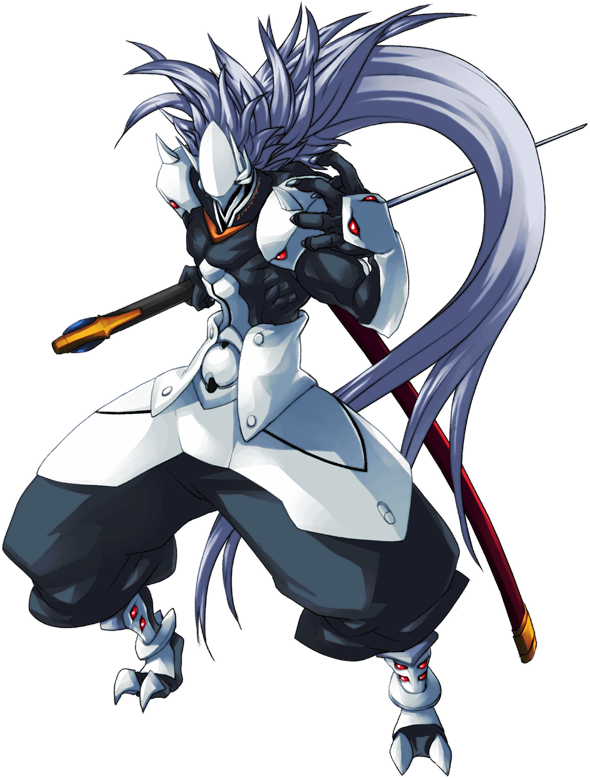 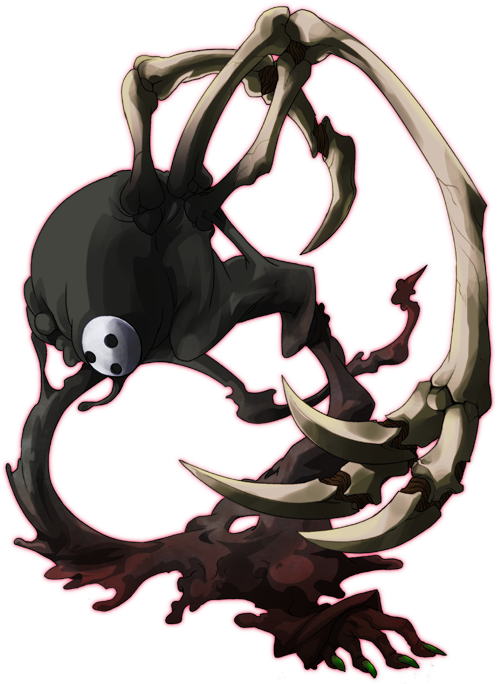 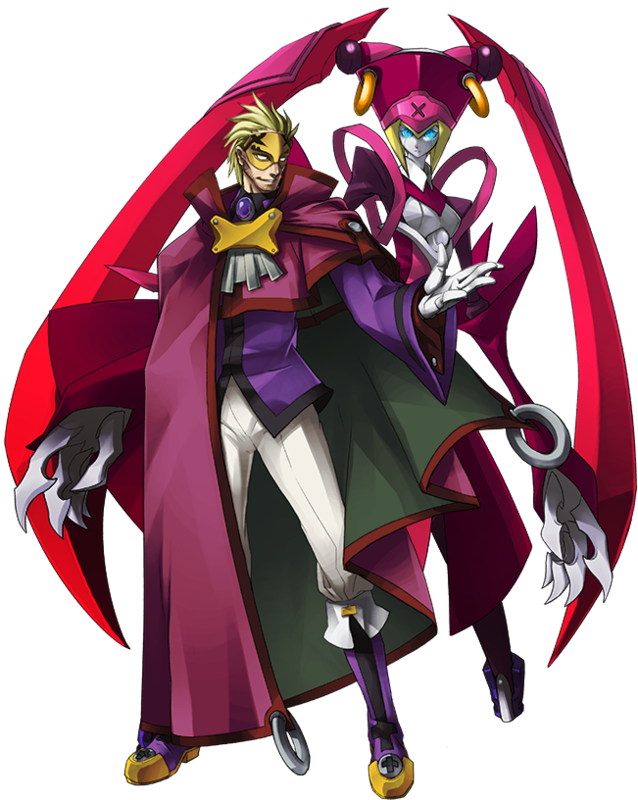 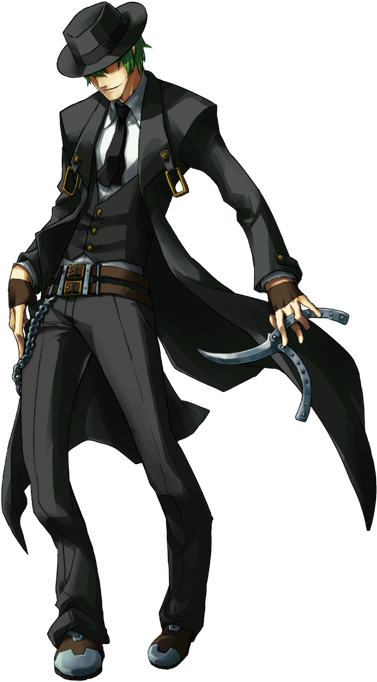 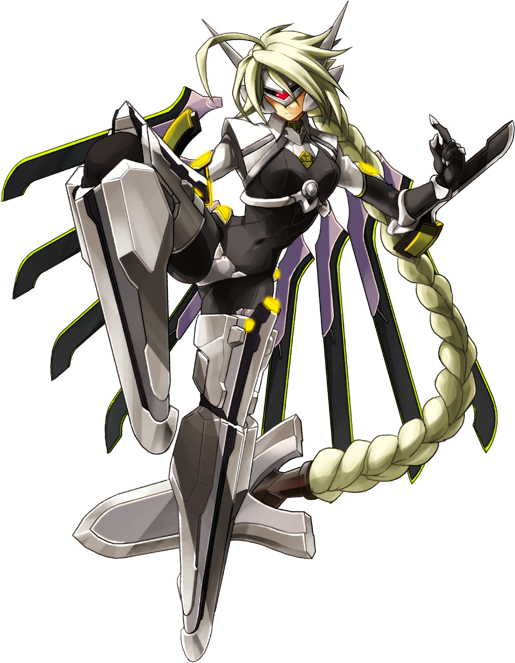 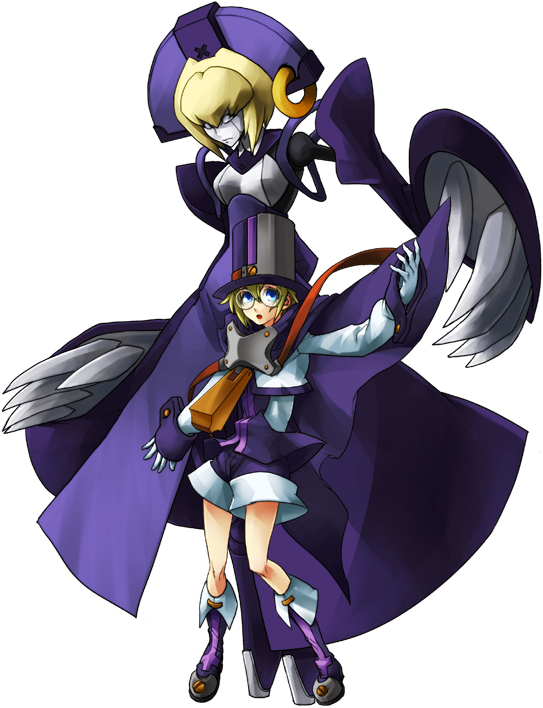 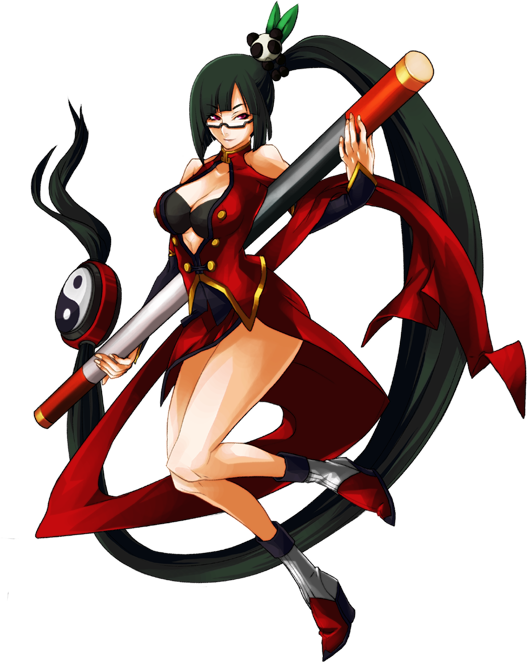 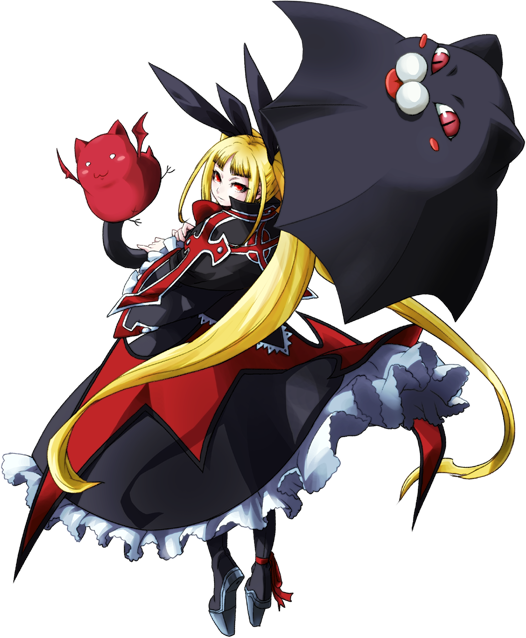 Only available in BlazBlue: Continuum Shift Extend. 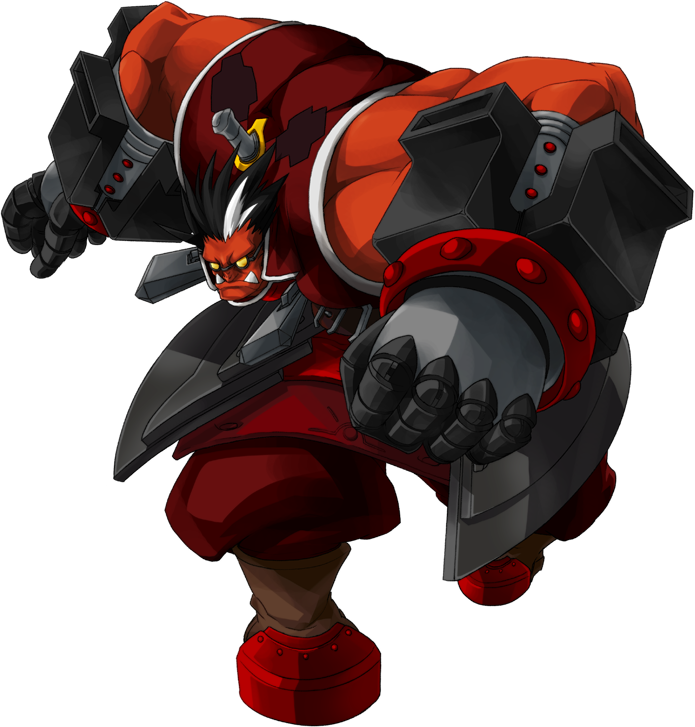 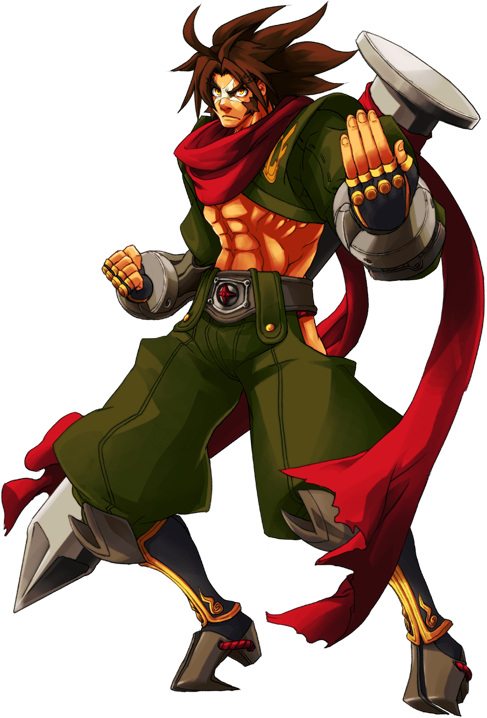 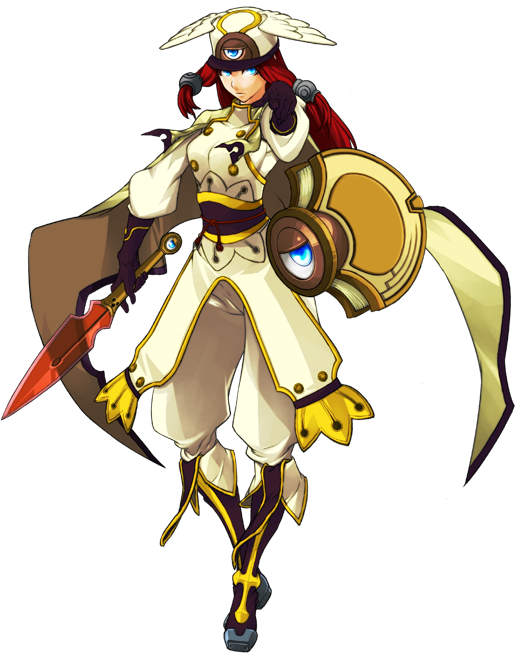 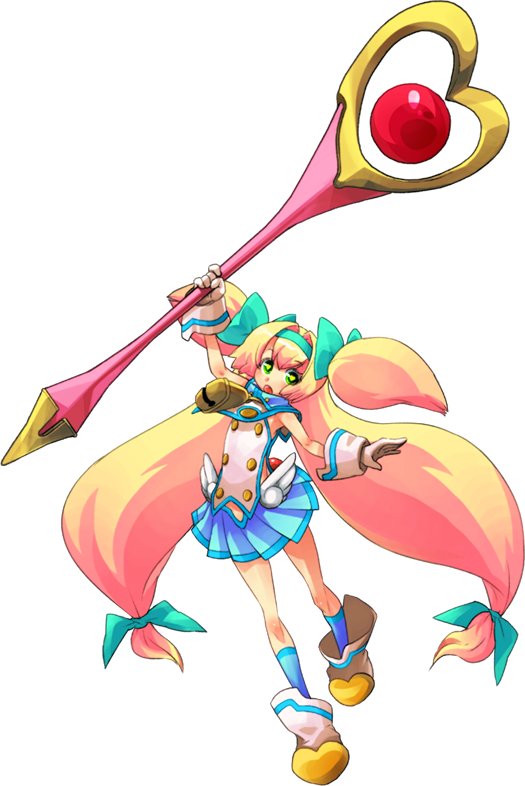 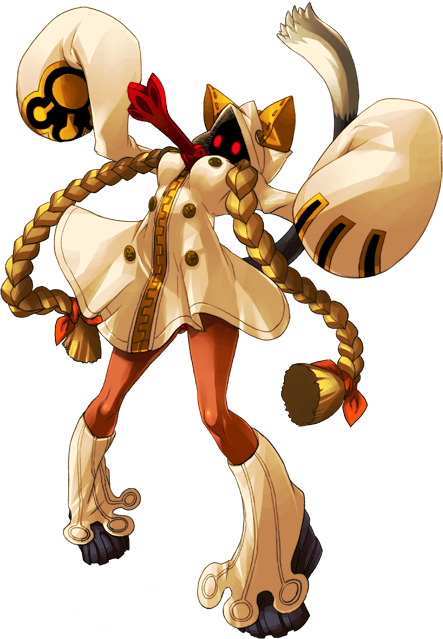 Appears as a CPU opponent in Story Mode.